All of the research that has been done so far tells us that a good amount of sleep, whether it is taken at night or in the day, is essential for living a healthy life. However, many of us find sleeping hard and can’t seem to sleep when they lie down on the bed. For such people, scientists have revealed that there are certain foods which they consume to help them in sleeping quickly. The following are some of the foods that you might find helpful for sleeping, and which ones you need to avoid right before going to bed. 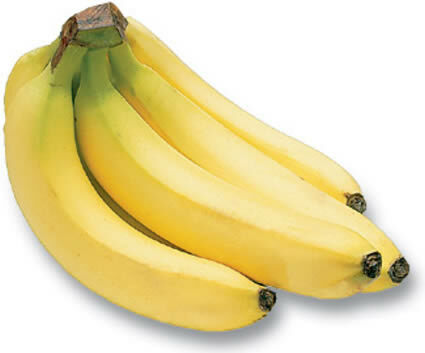 Bananas are rich in potassium and magnesium and it is the presence of these chemicals in them that make them so very helpful for getting a person to sleep. Known as natural muscle relaxants, both potassium and magnesium can release the tension in your muscles, thus paving a way for you to feel relaxed after a hard day’s work. The more relaxed you feel, the easier it will be for you to fall asleep. Thus, if you want to enjoy a good sleep, eat one banana before going to bed. Toast is considered a good breakfast food, but research has shown that it can be a very capable bedtime snack too that can help you in falling asleep. 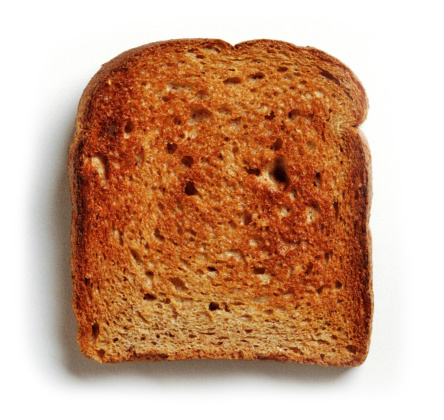 Toast contains carbohydrates which increases the level of blood sugar in our body. To counter this increase, our body produces insulin which has been found to be a sleep promoter. Moreover, insulin is also a reason for the release of tryptophan and serotonin in the body, both of which are regarded as relaxing agents. 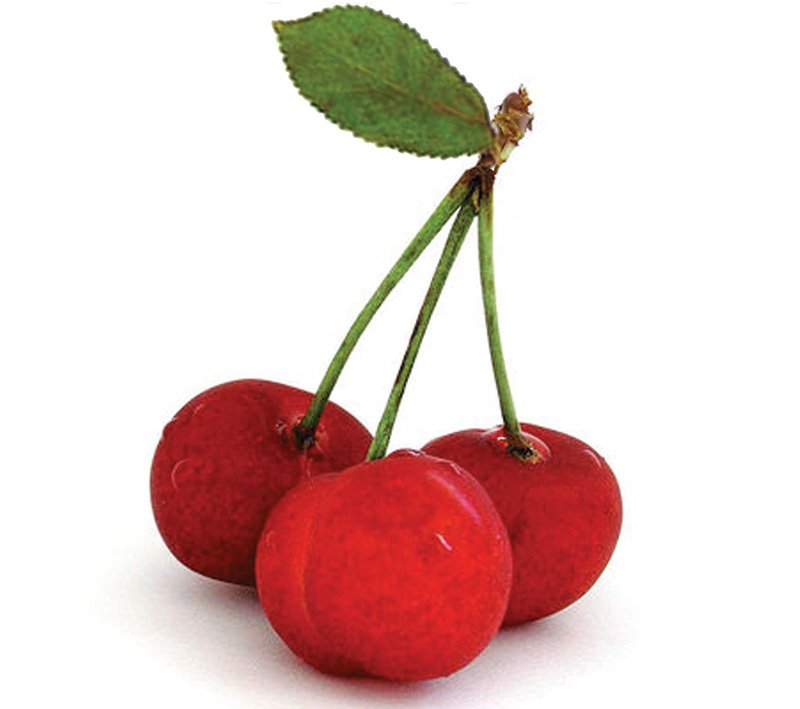 Besides having a great taste, cherries are excellent for helping a person to sleep as well since they have large reserves of melatonin in them. Being rich in melatonin means that it can better regulate your sleep pattern and that eating them an hour before going to bed can put a man to sleep as soon as he lays down on his bed. 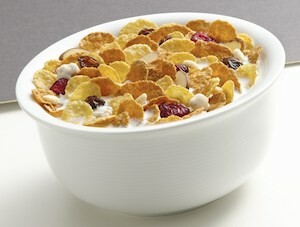 Cereal is a promoter of sleep, especially if it is taken with milk. The reason for this is that it contains complex carbohydrates which have been found to be excellent for getting a person to sleep. It works in similar ways with toast. However, it should be kept in mind that the cereal you eat before going to bed is not that high on sugary content. Jasmine rice is also among the foods that can help a person in overcoming insomnia. Having a high Glycemic value means that, Jasmine rice is not going to be digested quickly and will result in the release of glucose in your body. This will lead to the release of tryptophan and serotonin in your blood stream, which are supporters of sleep. 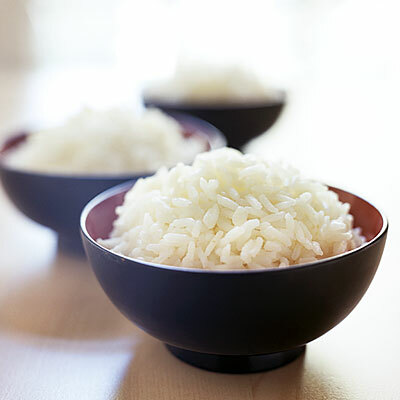 One thing you must remember when consuming Jasmine rice is to eat it at least 4 hours before lying down to sleep. 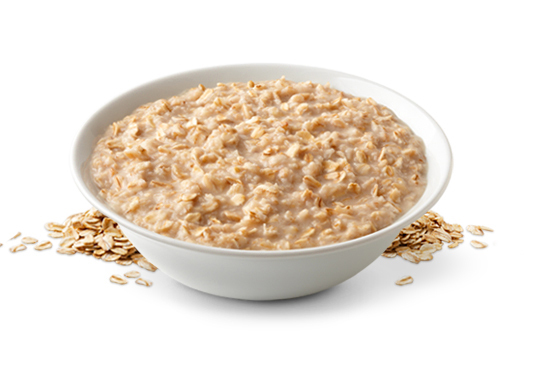 Oatmeal is another supposedly breakfast item that is more helpful for a person at night. It contains high amounts of magnesium, calcium, silicon, potassium and phosphorus, which are all promoters of sleep. So, if you want to sleep well at night then always eat a bowl of hot oatmeal before going to bed. 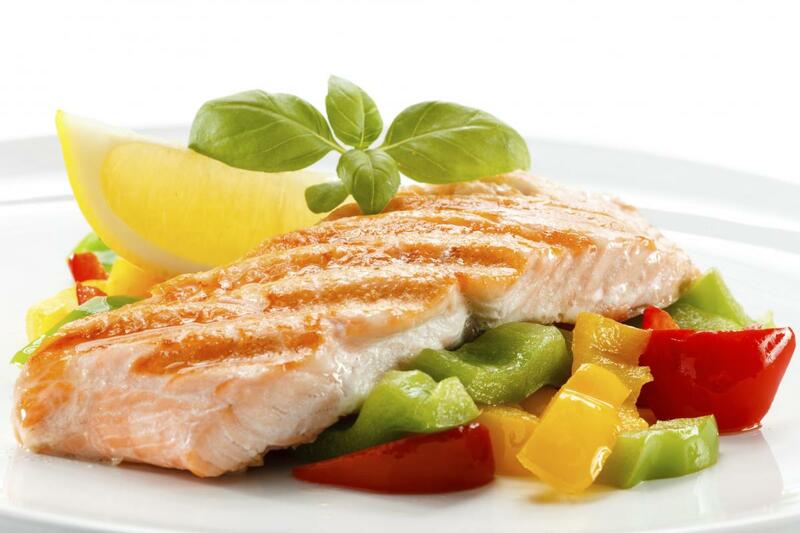 Fish has large reserves of Omega 3, a fatty acid that is required for controlling blood pressure. It is also a food that can trigger the release of melatonin and serotonin in the body, both of which are essential chemicals for sleep. Thus, it might not be a bad idea if you start eating fish 2 hours before going to bed as it will help you in having a longer sleep time. 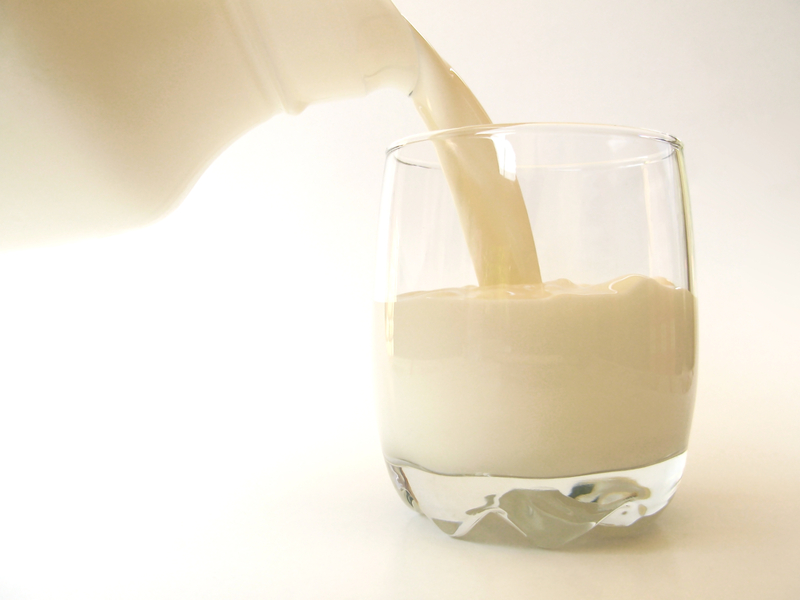 Milk is one of the well-known food items that can help a person in sleeping quickly and for long periods of time. The reason for this is that it contains tryptophan, a kind of amino acid that is required for the creation of niacin in the body which in turn is required for the production of serotonin, the necessary chemical for sleep. 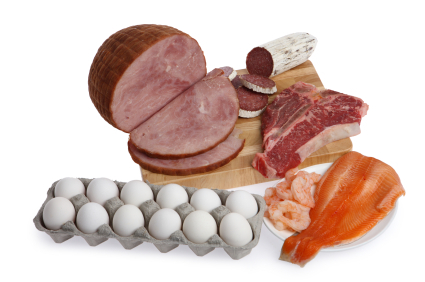 Protein is a necessary element of your diet that is required for increasing your energy levels. However, eating foods containing protein before going to bed can prove to be harmful, as it can increase your weight and make you a patient of insomnia. Since protein’s basic task is to provide energy and make you alert, consumption of protein rich foods at night can disturb your sleeping pattern. 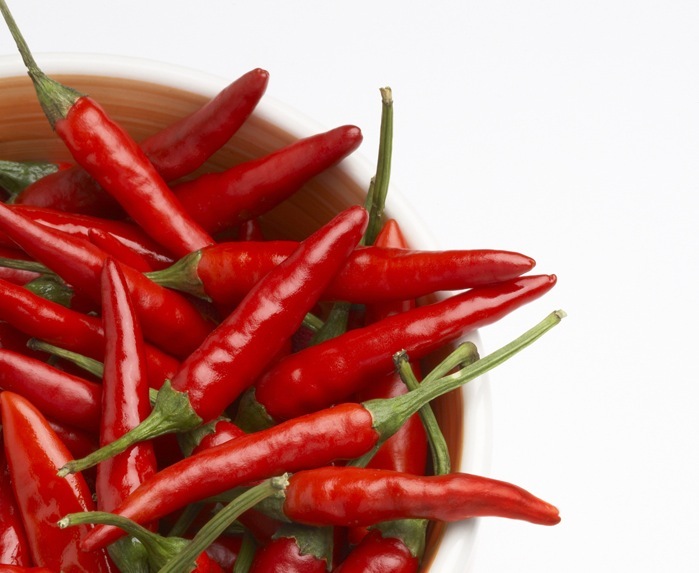 Spicy foods are considered a good addition to any meal, as they can provide a different taste. However, they are not good news for your sleep. The reason for this is that eating spicy foods can result in nausea and heartburn and would require you to make multiple trips to the bathroom all night, thus making it difficult for you to fall asleep. So, it is best that you keep away from them especially when trying to go to sleep. 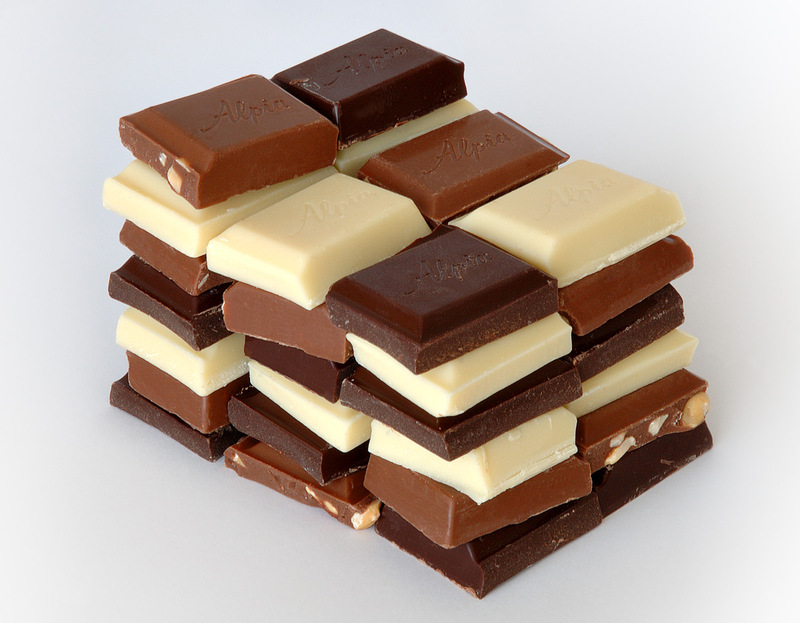 Chocolate like coffee is rich in caffeine, which is why it must be avoided before going to bed. If that was not bad enough, chocolate also contains theobromine as well which is also a stimulant that can keep a person up all night. 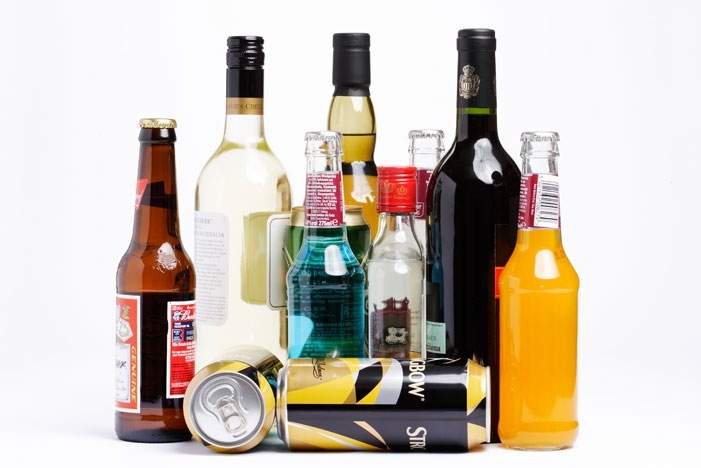 People seem to think that drinking alcohol before bedtime is a good way for them to go to sleep. However, it is only a misconception. Drinking can make you drowsy and you might fall asleep quickly too, but you will wake right up after a short while and thus would not feel properly rested. This is why it is suggested that you must stop drinking at least 4 to 6 hours before laying down to sleep. Caffeine is a stimulant found in abundance in coffee. The basic task of caffeine is to keep your mind alert which makes it a great breakfast item, but a very ill-advised one before going to bed. Thus, it is best that you keep away from coffee or any kind of caffeine containing food item when you plan on sleeping. 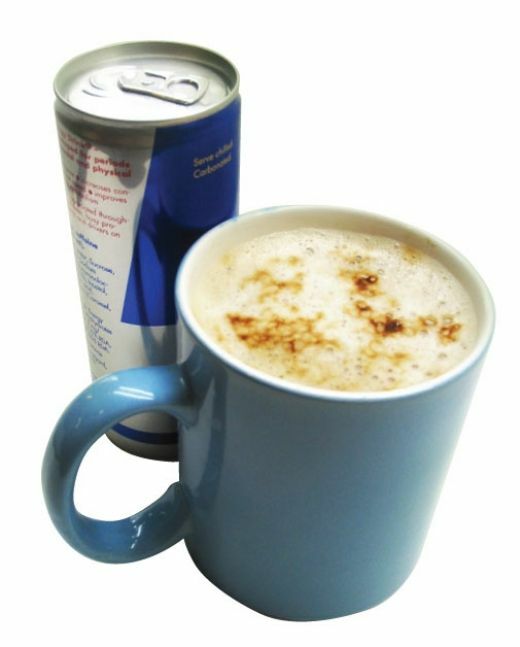 Besides coffee and chocolate, caffeine is found in energy drinks like red bull and in beverages such as coke. 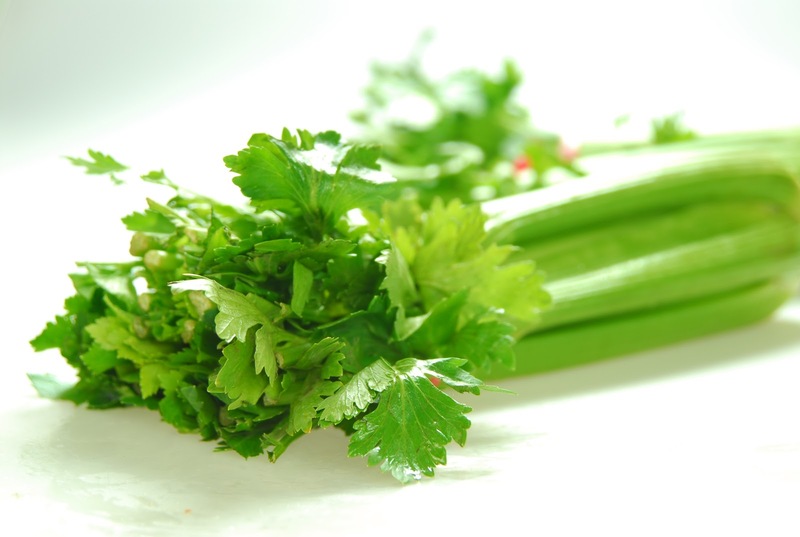 Celery is a vegetable that has many health benefits, among them the best one is its diuretic nature. Being diuretic makes celery the best way to speed the process of urination and thus cleansing the body of harmful waste products. However, this quality of celery makes it an item that should not be consumed before bedtime as it will make you pee every few hours and will disturb your sleep. 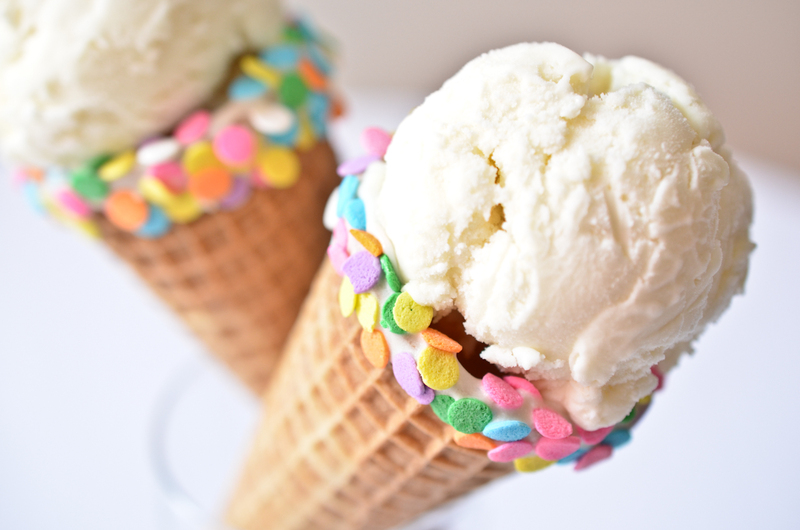 Ice Cream is a food item that must always be avoided before going to bed. The reason for this is the high amount of sugar and fat that it contains. The extra sugar will boost up your energy and will not let you relax, thus making it impossible for you to enjoy a good night’s sleep. 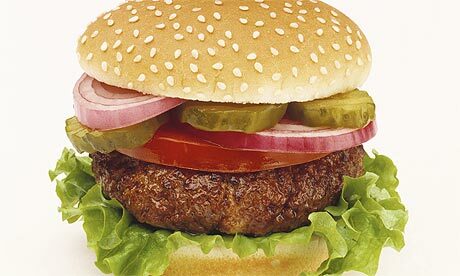 All fatty foods are extremely harmful, not only for your health but also for your sleep too. The consumption of such food items is sure to make you restless and will increase the chance of having heartburn. Thus, if you want to remain healthy and sleep properly then keep away from fatty foods at all times.